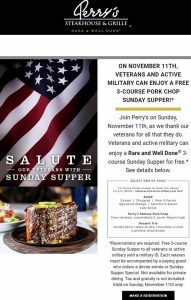 Free 3-Course Meal at Perry’s for Active or Veteran Military! This is great news for Active or Veteran Military! 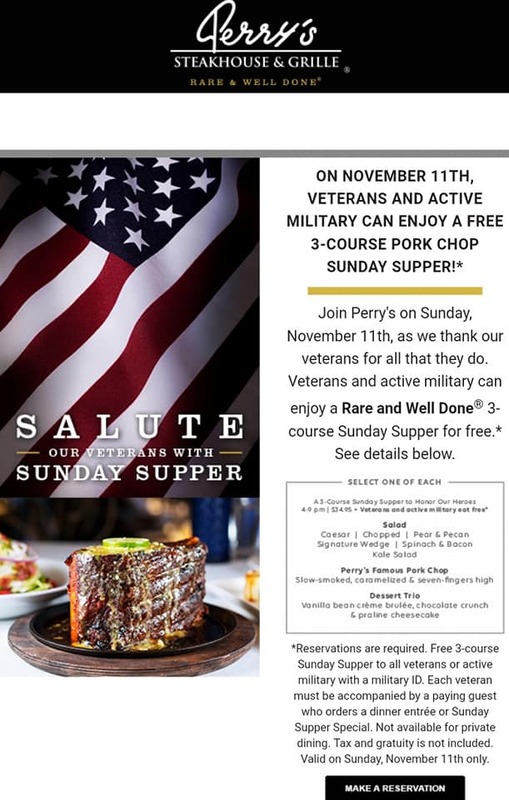 Enjoy a free 3-course meal at Perry’s this Sunday! Cross Property Group would like to thank everyone for coming out to the Sip n Stroll on Saturday. It was a BLAST! Katy Sip n’ Stroll is finally tomorrow! Just Sold in Westland Creek! Not ready to buy a home yet? Not ready to buy a home yet? Our team will help you locate the perfect rental in the meantime. Our future-buyer just closed a lease on this beautiful 2-story home in Waterstone. This service is FREE to you! Call 281-682-2555 to get started. The fall Sip n’ Stroll is only 3 days away! 💥The fall Sip n’ Stroll is only 3 days away! Wine and beer lovers – this event is for you! All proceeds benefit the Ballard House as they continue to expand and recover from Hurricane Harvey. Our team is honored to help with this event sponsored by our office, Keller Williams Premier! Keller Williams Premier 5K Run/Walk is for EVERYONE! The 5th Annual Keller Williams Premier 5K Run/Walk is for EVERYONE! Running enthusiasts, supportive families, local organizations, businesses and individuals wanting to just come out and have some fun will truly enjoy what we have planned for our 5th annual event. We will have a Post Race Celebration for everyone’s enjoyment. This year’s “It’s Not Too Hot To Trot!” family friendly event will also feature a costume contest! On-site registration the day of the race (6:30am-7:30am) will be available for $50. Cross Property Group and Keller Williams Premier would love to see you there! What is Katy Sip N Stroll? Celebrating its 16th edition, Sip N Stroll is Katy’s largest wine and culinary festival. Discover new wines, craft beer and culinary creations amidst artisan vendors and live music while raising funds for Cinco Charities The Ballard House. Feast your eyes and pallet over 25 different food tasting stations while indulging your cravings on new taste bud discoveries. Spend the evening swaying to the music from the Aruba Tourism Live Music Stage. Keller Williams Premier is an official sponsor and our team is honored to play a roll in it! KW Premier 5k is 3 Days Away! Our team would love to see you there, supporting a great cause and enjoying the cooler weather! Check out this article on the Katy Sip n’ Stroll from Houston Food Finder. This event is going to be great! Cross Property Group and Keller Williams Premier are thrilled to be a part of it! KW Premier 5k- Online Registration ends October 24th! Don’t forget to register! Online Registration ends October 24th! 🍷17 DAYS LEFT UNTIL THE KATY SIP N’ STROLL! Gates open for VIP’s at 5:00 pm with Bubbles @ Villagio and the Beer Club; General Admission begins at 6:00 pm. Reserve your spot at Katy’s biggest and best wine, beer and food festival. Keller Williams Premier is an official sponsor and our team is so excited to be a part of it! Tickets are available at www.sipandstroll.com. Register Today for the KW Premier 5k! 🏃‍♀️Have you registered for the KW Premier 5k yet? Come support a great cause while you enjoy the festivities, including a post-race celebration and award ceremony. Our team is honored for the opportunity to help put on this event! Katy Sip n’ Stroll – November 3rd! On November 3rd from 6-9 pm, come discover new wines, new beer, delicious food and nearby businesses while enjoying live music from two different stages. The best part is you are supporting a fantastic cause, The Ballard House. We are so excited to be a part of this event and can’t wait to see you there! Curious about the KW Premier 5k? Here’s a video of a past event! For more information or to sign up for this year (October 27th), visit www.kwpremier5k.com. Cross Property Group and Keller Williams Premier are so excited to support a great cause! Hero-Nurse Under Contract on Brand New Home! Get your tickets before they sell out to Katy Sip and Stroll! Coming Soon in Mayde Creek Farms! 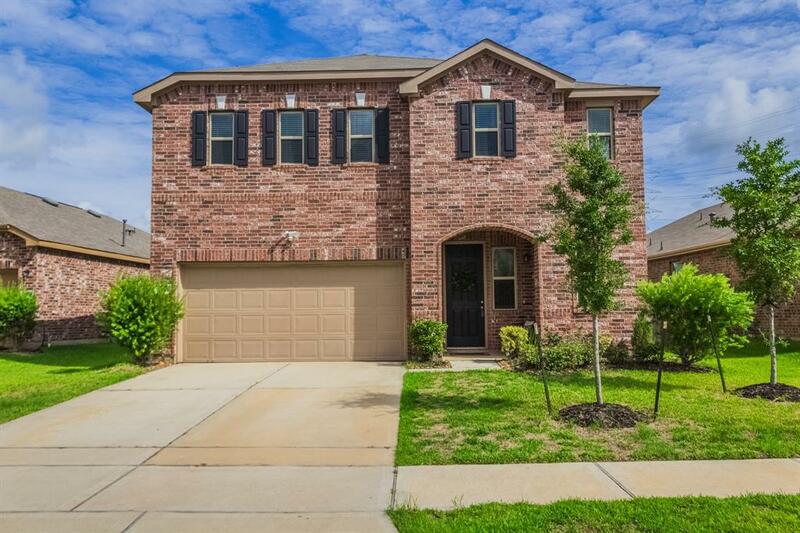 New Listing Coming Soon in Cinco Ranch! There are many qualities and skills that go into being an excellent real estate professional – integrity, in-depth community and market knowledge, marketing savvy, effective negotiation skills and a high-quality professional network, all of which are hallmarks of how we work. With that being said, in our experience as a real estate professionals, we’ve also found that providing the very best service is essentially about putting our clients first. This means keeping ourselves accessible, being good listeners as well as good communicators, and responding quickly to your needs. This “client first” philosophy has always been our approach and it requires us to continually improve our skills and ways of doing business. So when you decide that you’d like to buy or sell a home in the Katy, Fulshear, Richmond, Sealy, Cypress, Houston, or Texas Hill Country areas, please contact us. 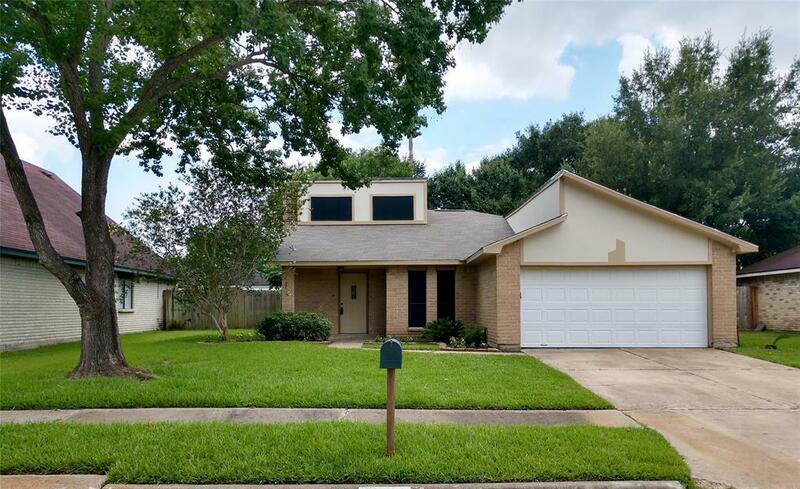 Copyright © 2019 Luxury Homes Katy, Texas.